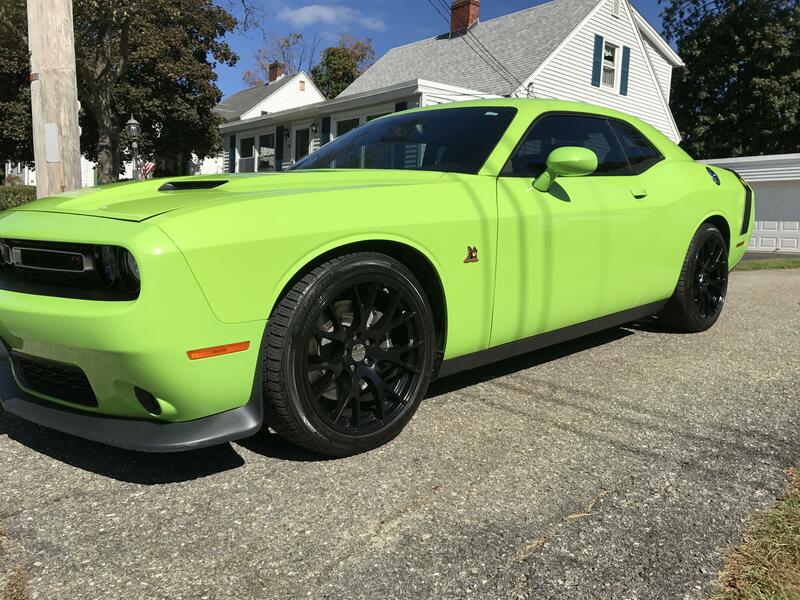 The Hellcats are all-out performance vehicles with 707 horsepower engines and performance wheels that make a statement. 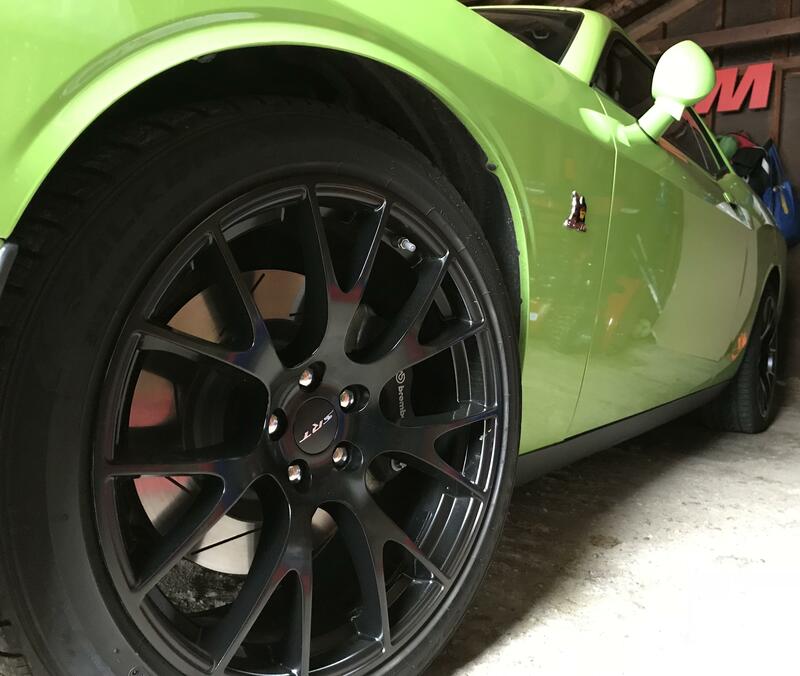 This version of our DG15 replica wheel is a 20x9 inch satin black rim designed to fit many Dodge Challenger, Charger, Daytona, Magnum and Chrysler 300 models. 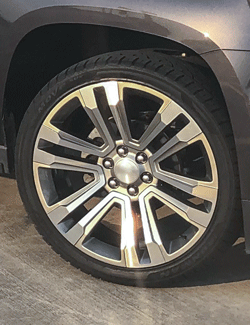 The DG15 will NOT fit AWD vehicles or a few other sub-models, so please review our fitment tab carefully for specific year-make-model applications and will-not-fit restrictions before ordering. 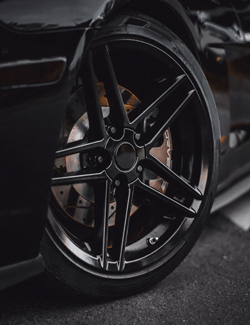 If you're comparing satin black rims to other finish options, the DG15 is also available in Chrome, Bronze, PVD Black Chrome, Hyper Black and Machined finishes. Here's a quick video of the satin black DG15 replica wheel for Dodge and Chrsyler. These wheels are awesome. I got them for my Chrysler 300C SRT8. When I first received them they were boxed very well to prevent damage in shipping. They were triple boxed with lots of protection. I pulled them out of the boxes and instantly could tell that these are quality wheels. They are light weight and have a very nice satin black finish. They fit on my car perfectly and add a different attitude to the car. I'm very happy with these wheels and would recommend OE Wheels to everyone looking for new wheels. 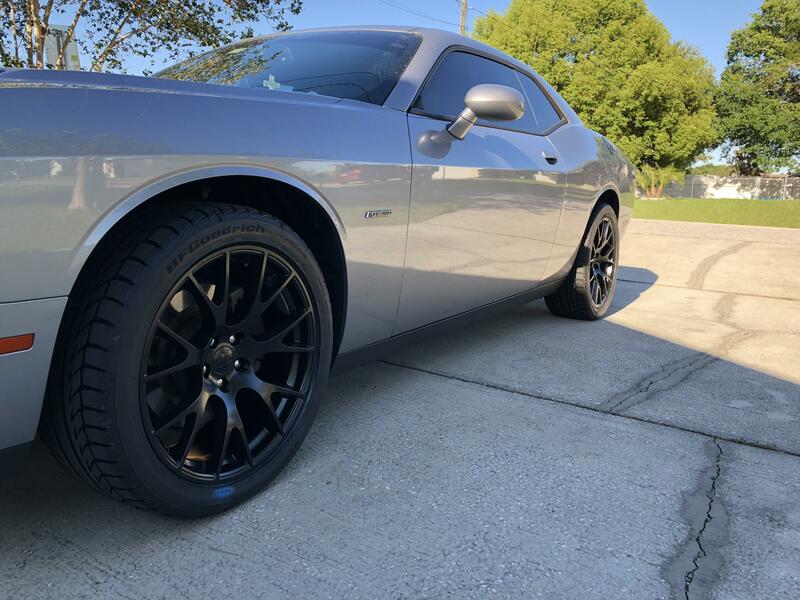 Bought these wheels for my 2015 Dodge Challenger ScatPack. They look amazing on my car and I couldn’t be happier!! Forgot to mention the SRT center caps look awesome on the wheels and they do clear the Brembo calipers. Shipped fast. Arrived well protected. Look fantastic. <br><br>Put some 275 40/r20 tires on all four corners. Fits with no issues on my 2015 RT. 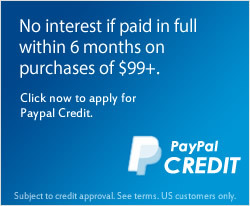 Would and will possibly buy again.